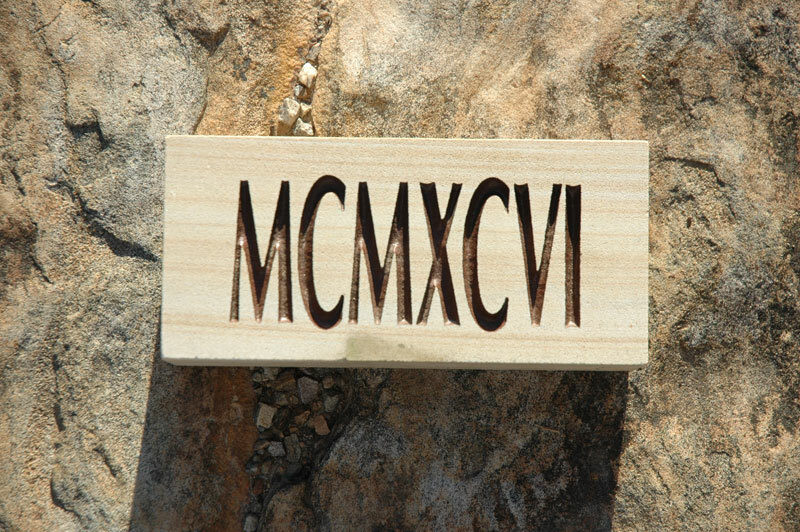 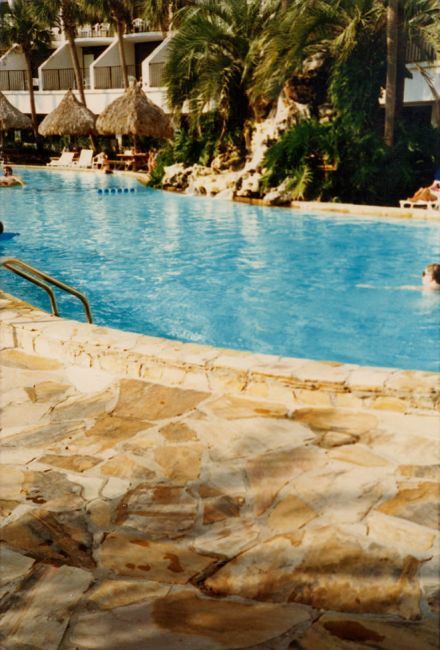 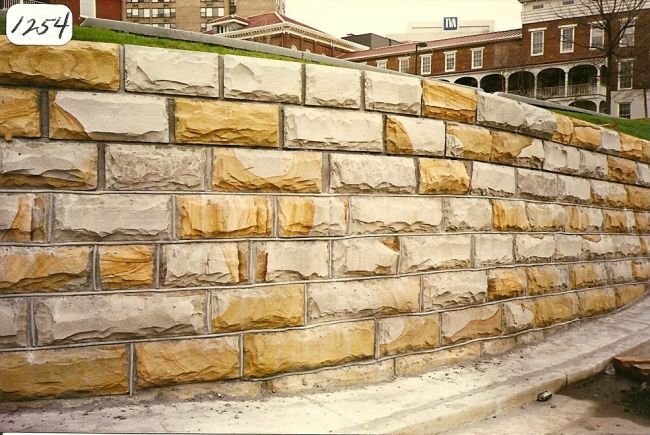 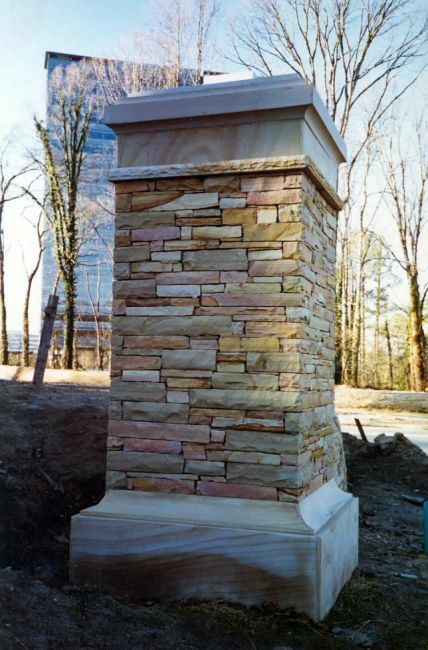 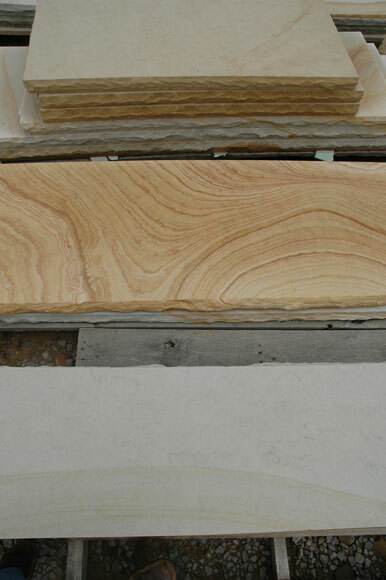 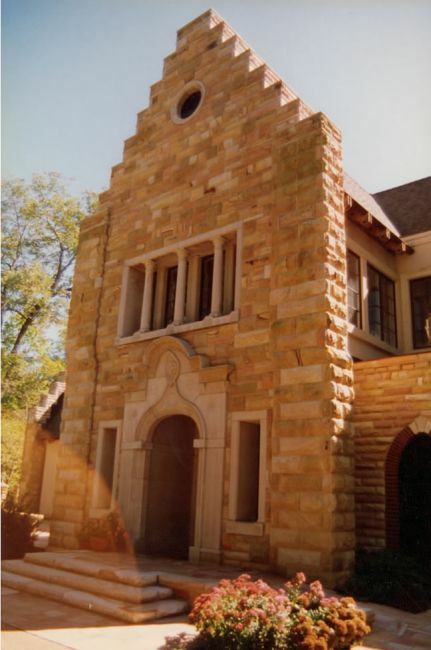 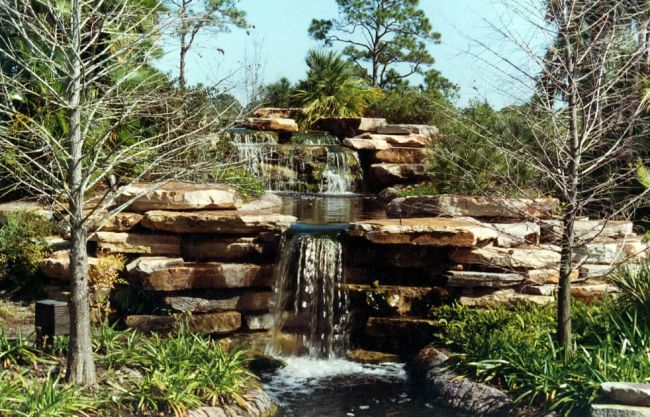 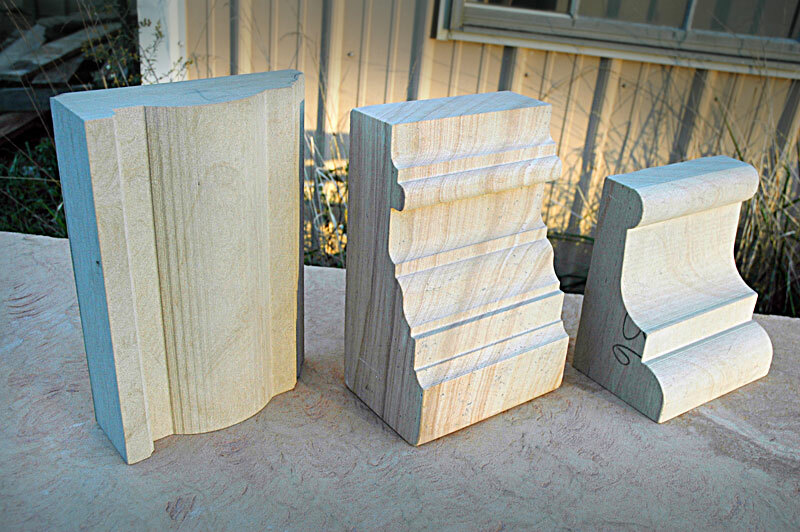 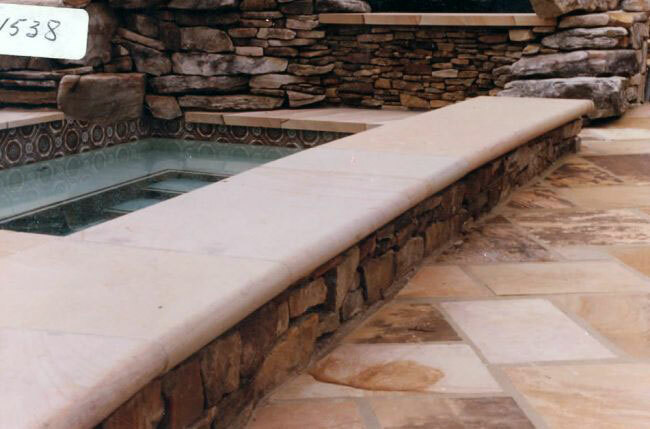 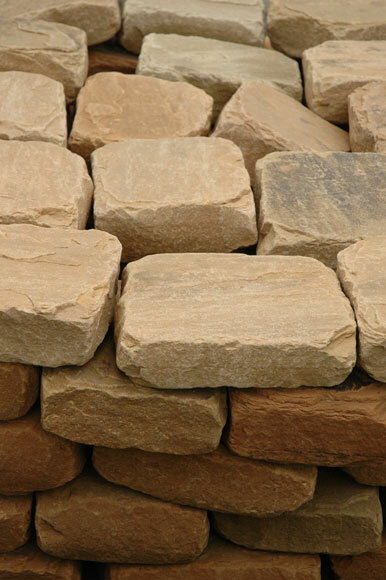 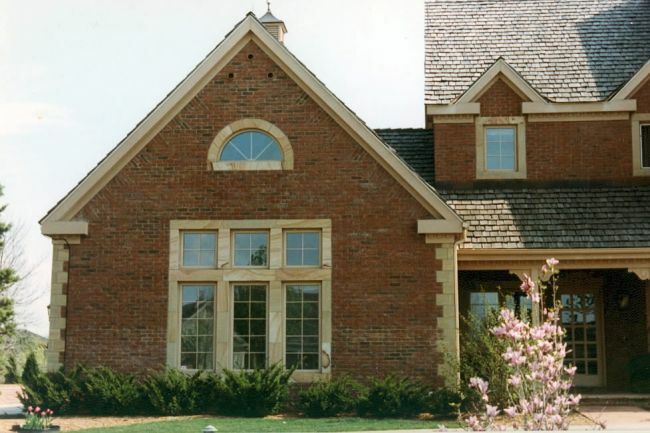 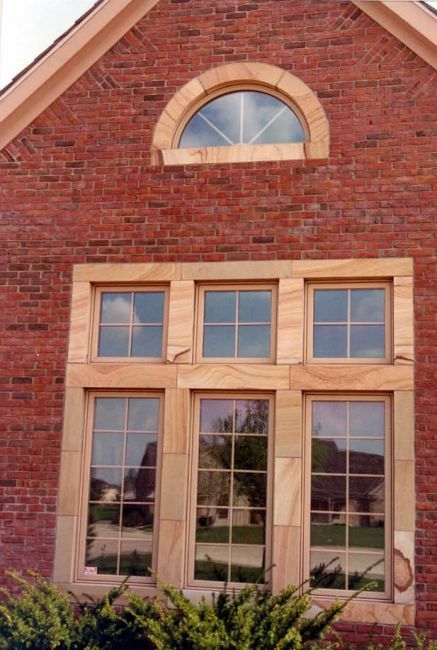 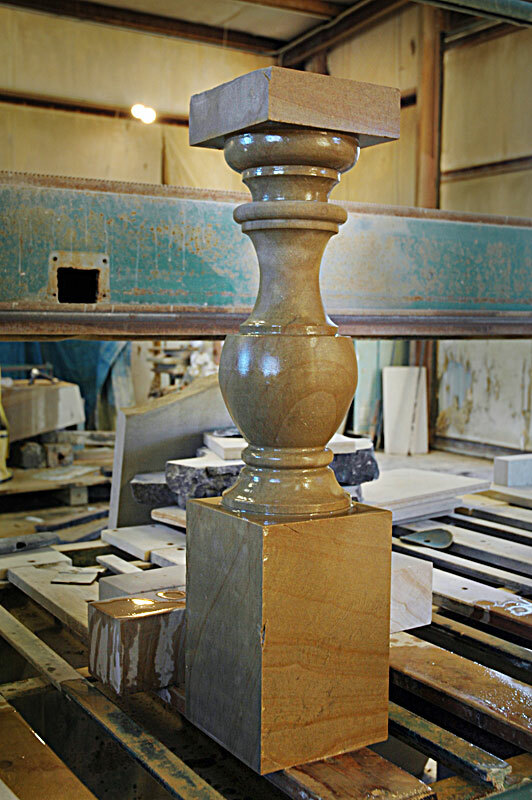 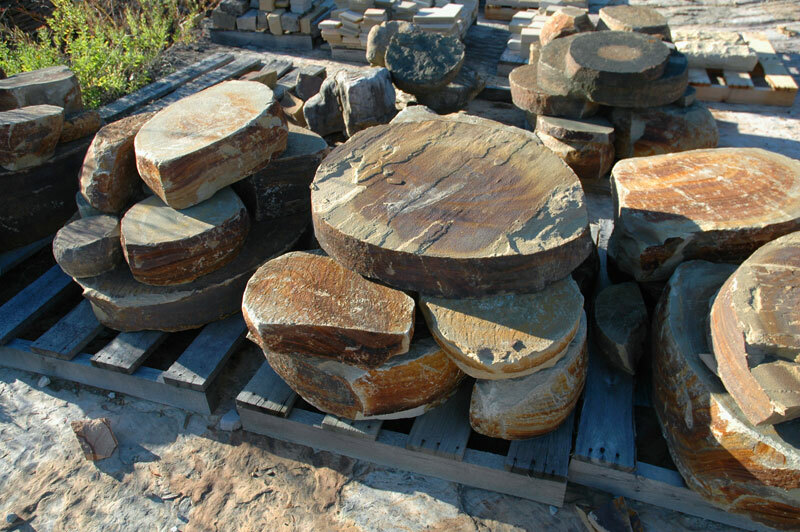 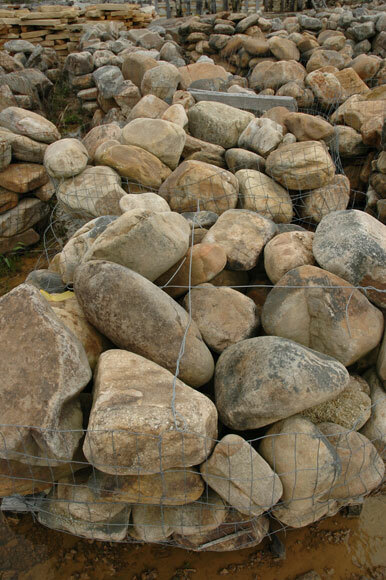 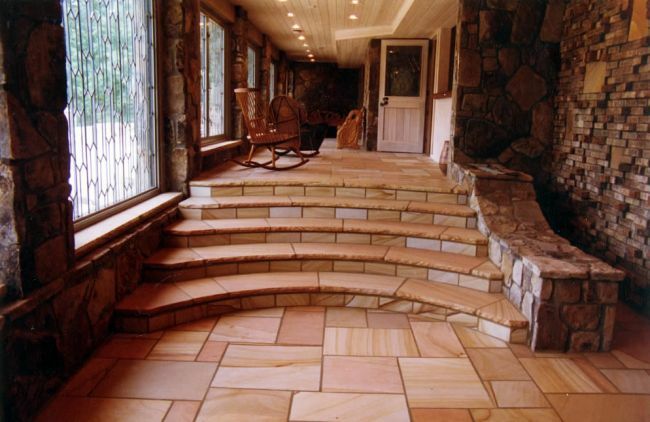 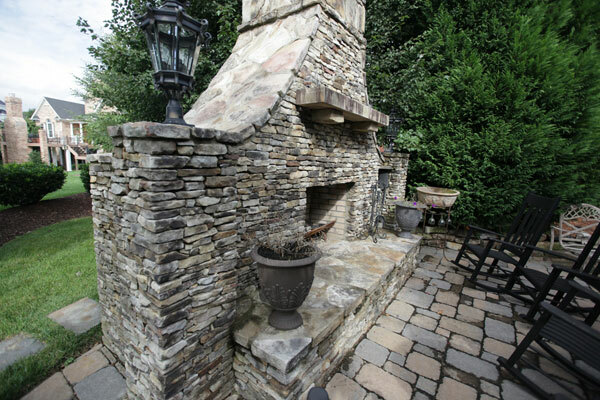 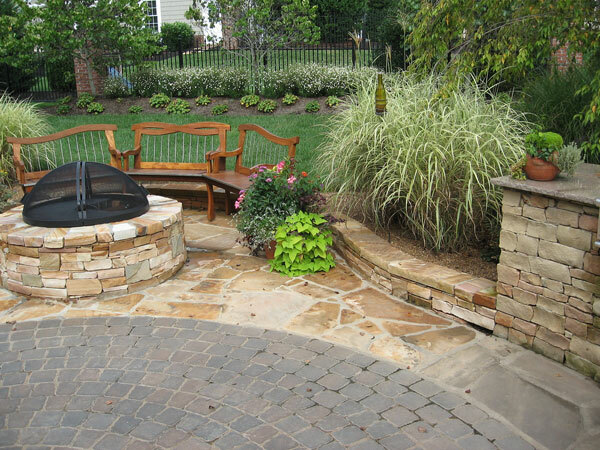 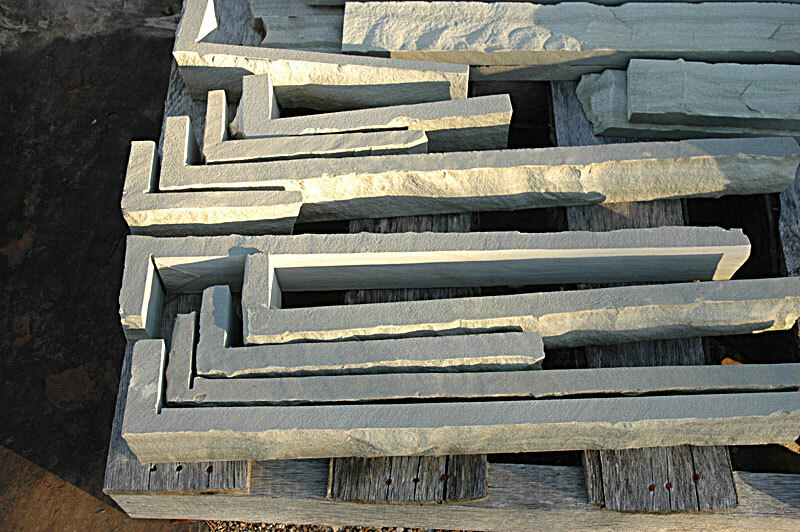 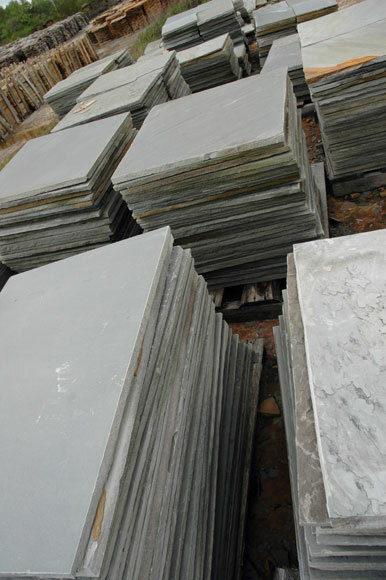 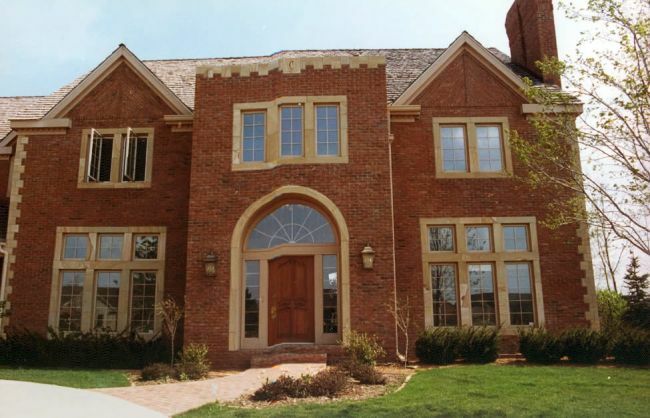 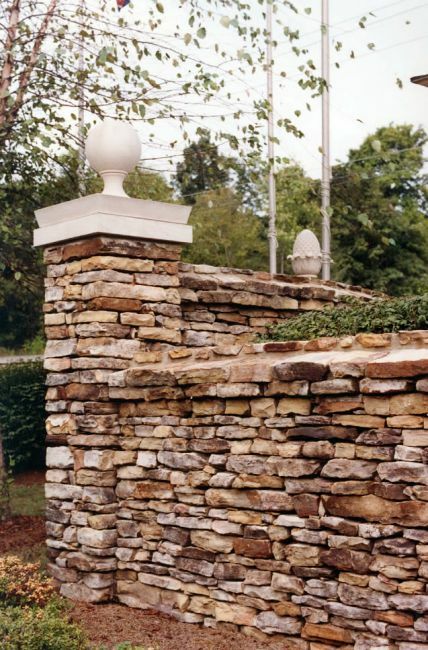 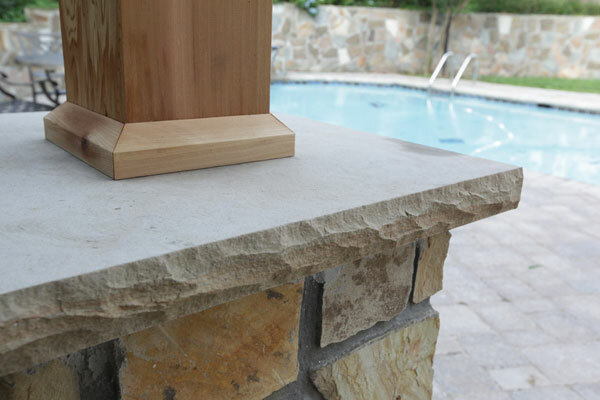 We produce top-quality Tennessee Quartzite/Sandstone (Crab Orchard Stone). 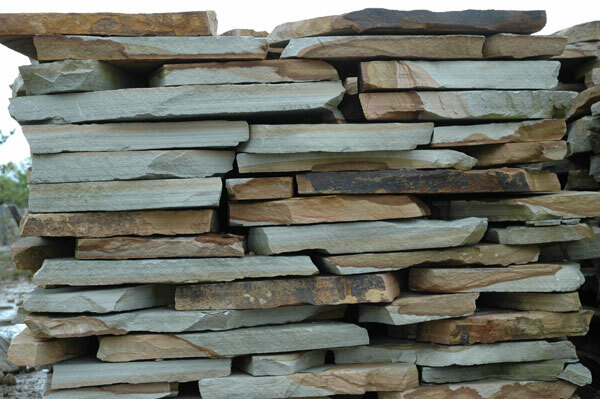 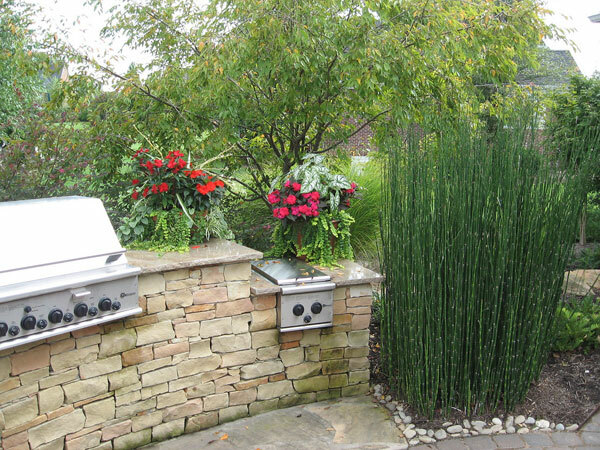 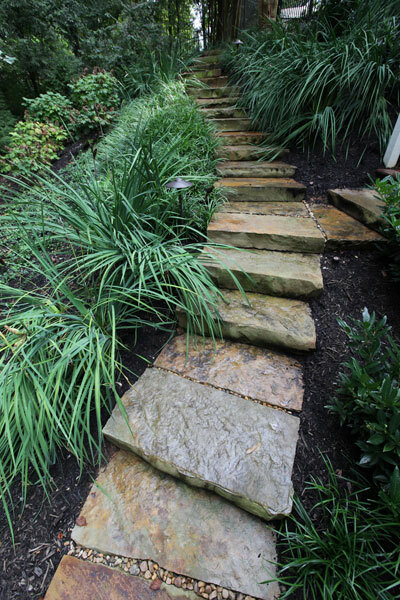 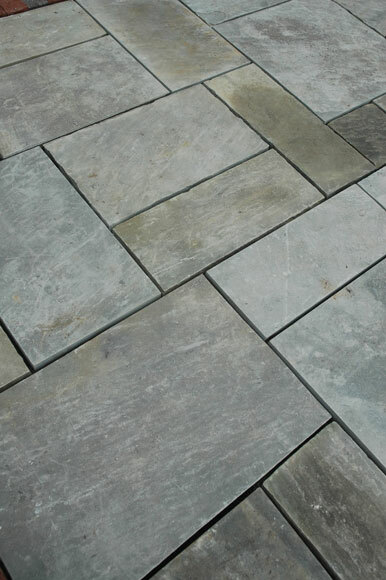 Cumberland Mountain Stone comes in two primary colorations — warm buffs and cool grays. 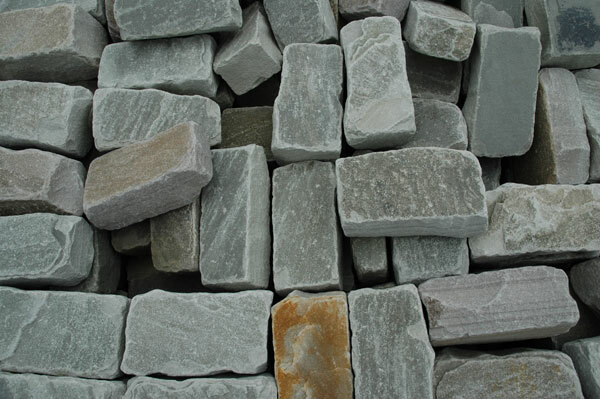 The more common buff colors (what most would consider 'crab orchard stone') include salmon, pink, orange, umber, tan and cream, while the cooler 'graystone' includes varying shades of gray with subtle blue, brown and green undertones.